Whether you love it or hate it, The X Factor has returned for its thirteenth season. Expect all the sad backstories, good and terrible auditions and trying to get to number one in the charts for Christmas, just like every year. Oh, and we can’t forget that same old close up shot of Simon Cowell grinning at the contestant walking into the audition room, to be used as part of the winner’s music video in their future “journey” segment. Winning the popular show may seem like a dream to so many aspiring singers out there. However, in case you haven’t noticed by now, so many winners of the show end up either getting dropped, or simply fading into obscurity. Either way, most times when you hear their names, you’ll say “who?”. Despite going through the nerve-wracking auditions, fighting to make it to the live shows and for that esteemed winners spot, however chances are, you’re never really going to hear from them ever again. In fact, most times it’s actually been the runner up’s who’ve become successful in their music careers. Joe won the competition eight years back. However, his winning single of Miley Cyrus’ “The Climb” didn’t reach number one at Christmas, losing to Rage Against The Machine’s “Killing In The Name”. While Joe was eventually dropped by record label Syco, he was able to make a successful career in theatre. So, not so much of an unhappy ending there. An unlucky win for Matt Cardle unfortunately, since he arrived the same year as One Direction and Rebecca Ferguson, who despite being runner up’s, became a lot more successful than him. 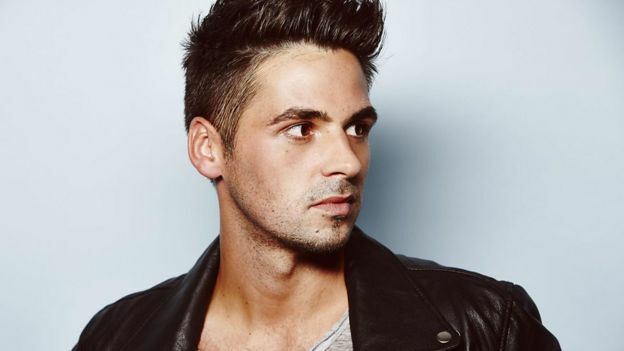 After the same old story of one single being released and then eventually getting dropped, Matt criticised Simon Cowell for allowing the runner up’s music to be released before his. However, he is still close to his mentor Dannii Minogue and has also followed the musical theatre route. Sam Bailey won the singing competition with her powerful, mature voice four years ago. It was a dream at the time to leave behind her prison officer job and finally begin her ambitions as a singer. However, despite her best-selling album and in being a support act for one of Beyonce’s shows, Sam has since been dropped with Syco. Ben’s story is very similarly to Sam’s. Dropping his job as a van driver after winning and he recorded his first album in LA under Syco. Unfortunately, his fame didn’t last long and he was dropped by Simon Cowell after just one year. He since released a duet with Kelly Clarkson back in 2015, but the single only reached 21 in the charts. As we go even further back, it’s more difficult to remember who these people actually were especially when they’re never in the limelight anymore. 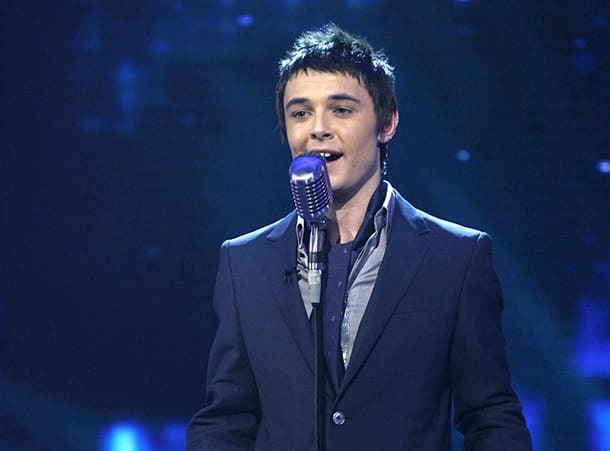 Leon Jackson was 18 when he won The X Factor with his cover of “When You Believe” by Whitney Houston. Three years later, he came 2nd place in the biggest reality TV flop. Since then, he has vowed never to sing that dreaded song again, and calling his X Factor success a “curse”. He also commented that he felt “crushed” after finding out through newspapers that Simon Cowell had dropped him. Poor kid. 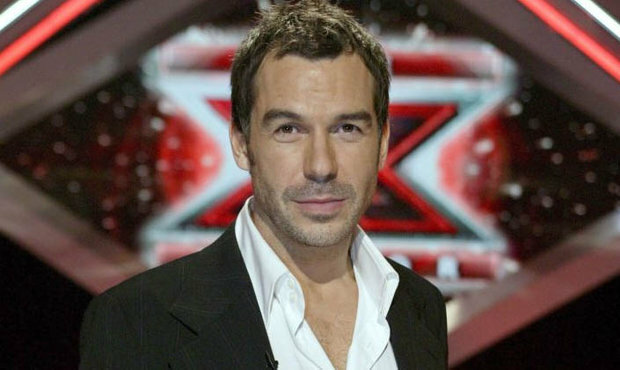 The first ever X Factor winner, and the first ever to learn that winning doesn’t always equal success. After the short-lived period of excitement and glory, Steve was dropped by the SonyBMG label after just eight months into the contract. Another blow was when his second album only came at number 165 in the charts. Since the pretty horrendous experience, Steve didn’t keep quiet about it, and who can blame him? He released his autobiography, Getting Over The X ten years later, talking about how he was treated during his experience. So remember kids, 99% of the time, winning The X Factor doesn’t grant you any long-term success. Chances are, you’re just wasting your time going through all the stress, anxiety and nail-biting moments, just for one mediocre single and getting dropped a year later. Looking back at all these past disappointments, is it really worth it? Plus, we could do without yet another “oh-so-emotionalllll” black and white music video of the winner’s “oh so heartwrenchinggg and powerfulll” X Factor journey. No, thank you… Although, we do enjoy watching all the people who cannot sing at all in the very early rounds. Those are always funny. Obviously, you should always pursue your ambitions in becoming an artist or songwriter, but quite frankly, you shouldn’t rely on Simon Cowell or The X Factor for it. Previous Article← Why Do White Gay Men Think They’re Black Women?